Staying fit and healthy has been on my to do list for like EVER! and each new year I make a resolution to join a gym... Than start paying a monthly fee to a gym that I never go to (but mean to!) and see that $50/month leave your account? If you are anything like me, then this blog is for you! 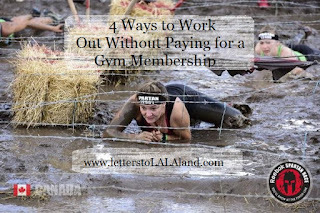 The following are four ways to work out without paying for a gym membership. Many communities offer free classes you can drop in and work out. You need to do 10,000 steps a day in order to be active enough health Canada. Committing to walking more is such a small thing but can make a world of difference. Creating a habit to be more active at work or home is where we all should start. We created a challenge at work where we do one exercise 5 times a day. Each exercise takes less than couple of minutes. Doing 15 squats or 1 minute wall sit every hour at work is not a huge commitment but over time will make a difference. Even tho this might be the most expensive option at the start, think of it as an investment. Start with essentials like weights and build your home gym from there. 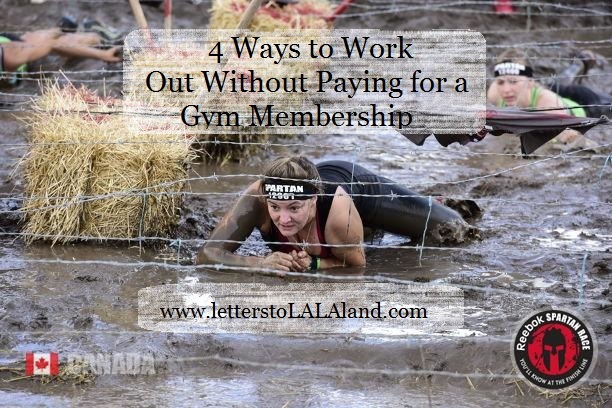 How do you save money and stay fit at the same time? Share in the comments below! We would love to hear from you. You are awesome. I wish I could go running every morning.